Varsity Bookstore | Everything you need for life at Texas Tech, at affordable prices. Thank you for visiting our site. 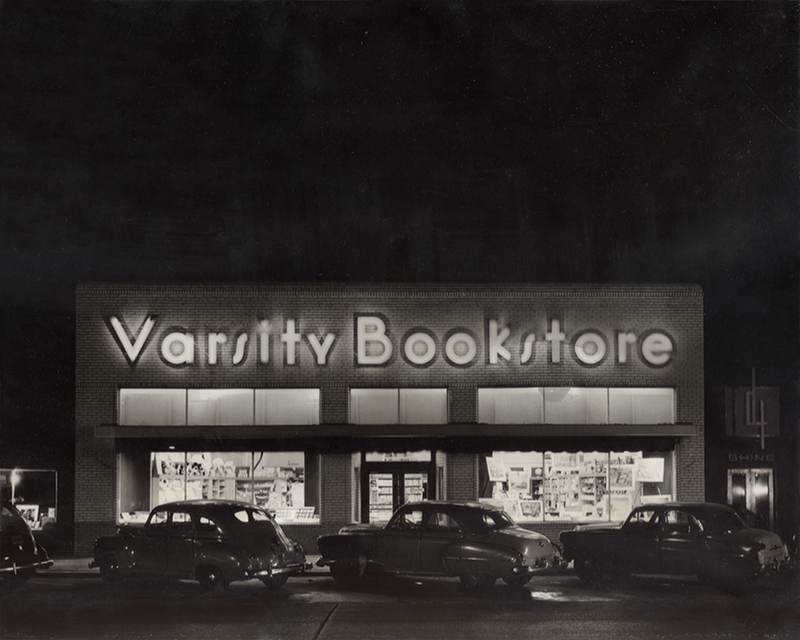 Varsity Bookstore is the only off-campus bookstore that has been serving Lubbock and Texas Tech continuously for 84 years. Varsity Bookstore of Lubbock was founded in 1934 by a former Texas Tech student who felt that the needs of the students were first and foremost. Ownership changed in 1955, when Varsity was sold to three former Texas Tech students, who continued to uphold the same principles that the original ownership displayed. In 1975, Varsity was sold to Asel Art Supply which still owns the store today. We’re the only bookstore in Lubbock that has had the same continuous store management for 37 years, and we have maintained the original vision and focus since the day we opened.